Finally, our online store is up and running. We received some emails asking if we could offer the boards and the parts for purchasing … so we did it. We have to admit that it took us some time to arrange everything but some of the circumstances were beyond our control. 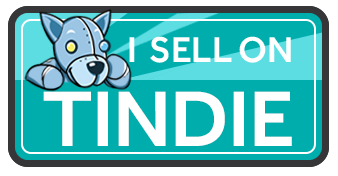 At the moment we have only one product listed – that’s the Tinusaur Starter. Go to this tinusaur.storenvy.com/products/6076006-tinusaur-starter link if you’d like to buy it. We have put up for sale very small batch of those starter kits as we don’t know what the interest will be. Please note that at the moment we don’t do this as a business and we do not make any profit – the sale only covers our expenses. 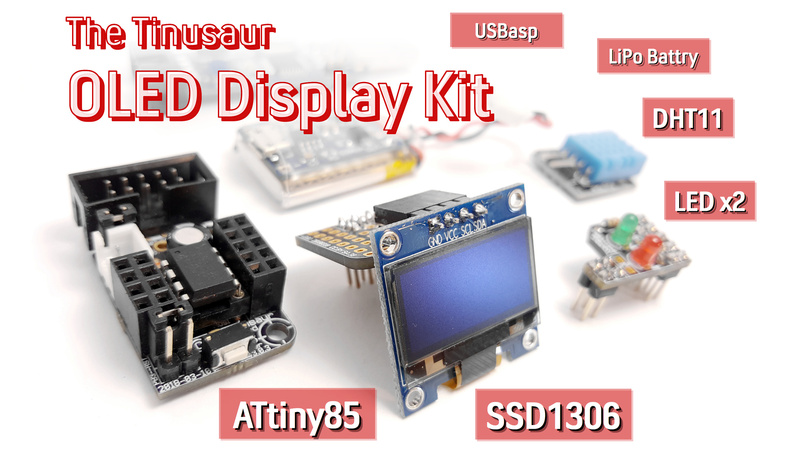 More information about the Tinusaur Starter kit is available at the Tinusaur Starter page. IMPORTANT: This is offered as a kit which means that you have to assemble it yourself. We chose Storenvy for our shopping site and we think that it was a good choice – it’s easy to setup and use but also provides all the functionality that we need at this stage. You can pay for your orders with PayPal.